>>How to use the app to create flashcards online? Follow this tutorial with video and pics. >>Does the editor work on mobile devices? Yes. Flashcard.online editor works in desktop browsers (Chome, Internet Explorer, Safari, Firefox, Opera, etc.) and mobile ones on iOS and Android platforms. 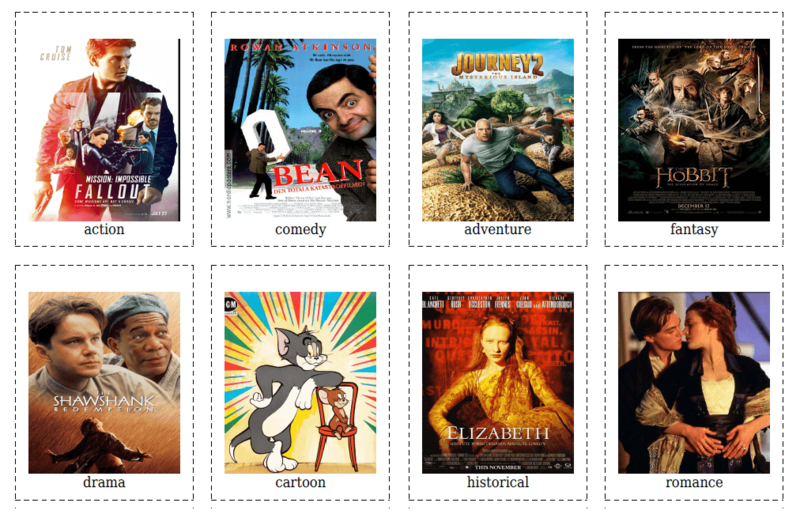 >>What are the ideal image width and height for picture flashcards? For 2 cards per list the ideal size is 300*400 px. For 4 per list this is 250*300 px. 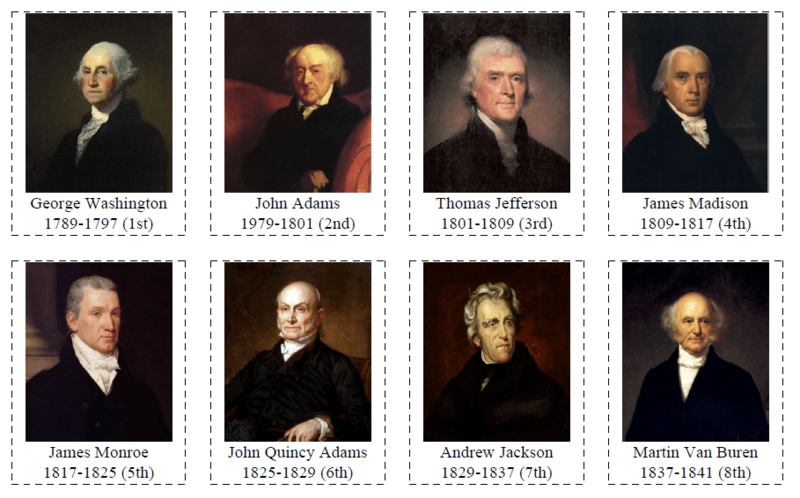 For 8 flashcards per list you’d better use 180*220 px images. 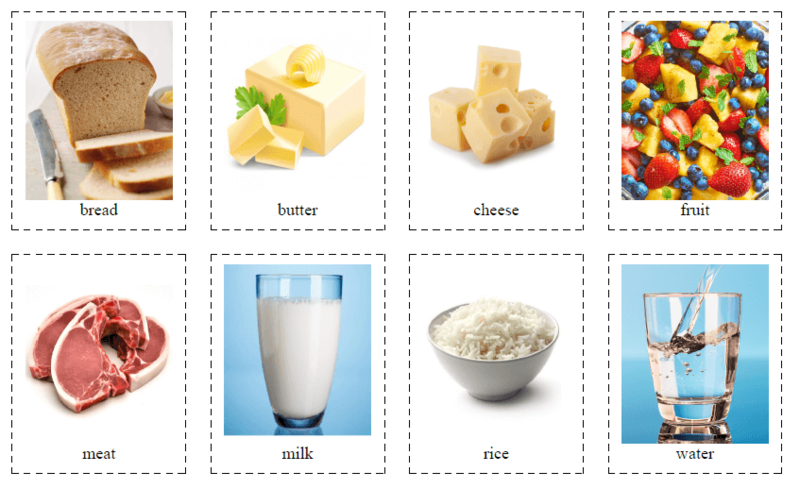 >>Where to get images for flashcards? There are lots of free stock photos and images under Creative Commons (CC0) license at websites like Dreamstime, Pixabay.com, Pexels.com, Stocksnap.io, Unsplash.com. >>Can I make two-sided flashcards? Possibly. Add several lists to your flashcard set and alternate lists between front and back sides. Then just print the lists with flashcards respectively. >>You have a limit of 5 page PDF. What if I want to create a PDF with flashcards on more than 5 lists? You can create two PDF files with our editor and then merge them with the online tool PDF Pro. The free account lets make 3 exorts per month. >>How to learn using flashcards? Read our blog articles to learn about learning methods by Glenn Doman and other scientists and educators who actively used flashcards. 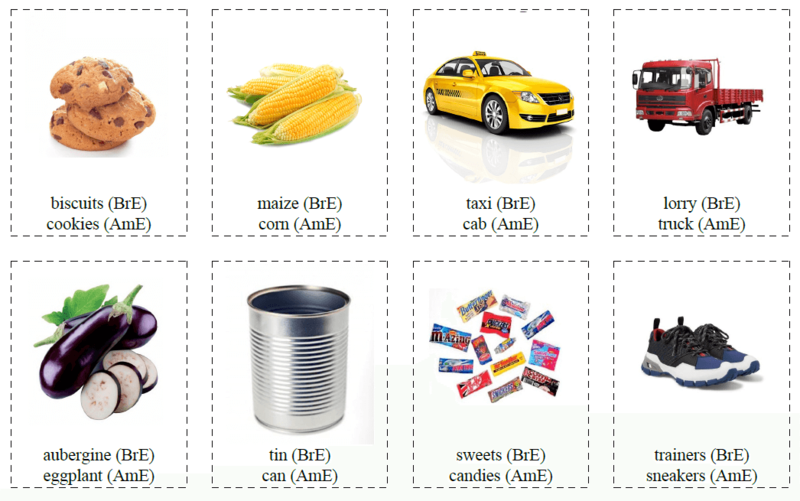 >>May I publish the flashcards I create on your website on the Internet? Sure. 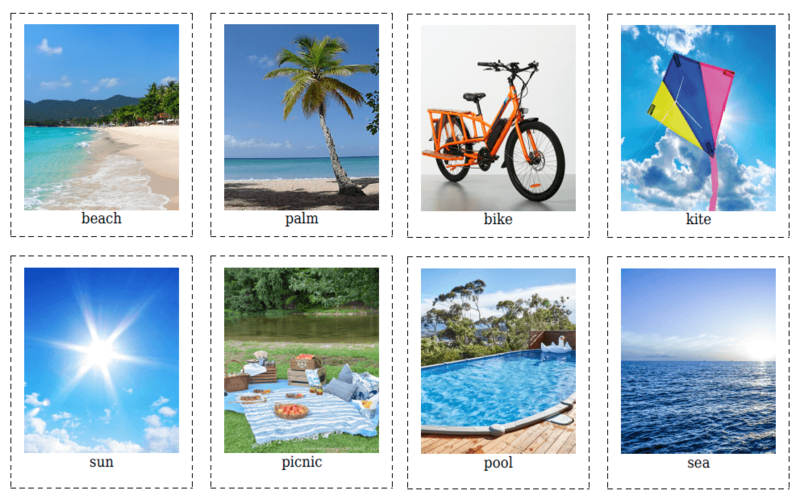 Feel free to spread the flashcard sets you created with our app wherever you want on the Internet and offline. 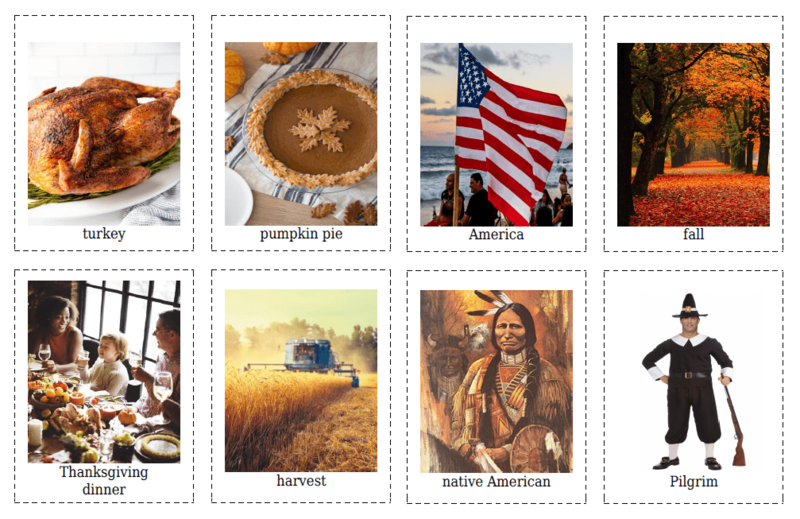 >>What to do if I get cards with no images or question marks instead of words. How to fix that? The editor doesn’t support cyrillic symbols and several Unicode symbols at the moment. The fix is coming. Meanwhile, we recommend you not to use these symbols in the titles of images and words on the flashcards. 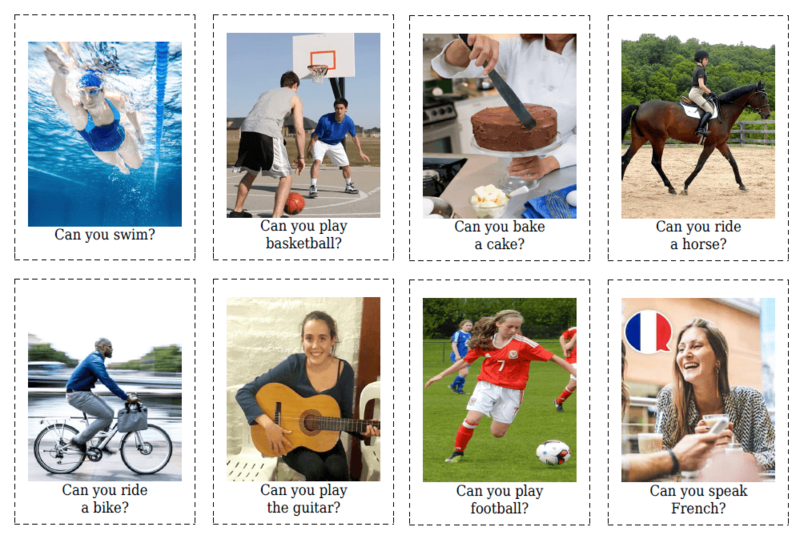 >>May I use the flashcards I create on your website for commercial purposes? >>How can I thank you for the great app? Spread the word on your social media accounts or send a donation to support the project.